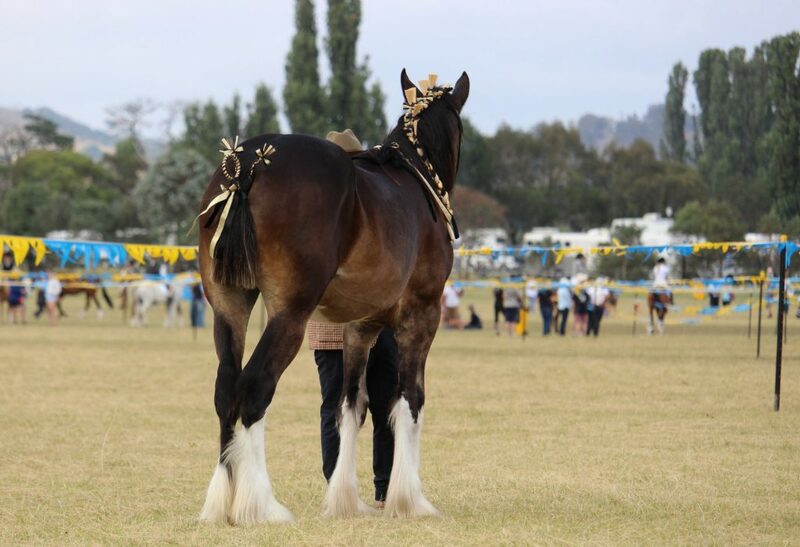 Ahern Shires and Clydesdales aims to breed quality horses for multiple disciplines including Show, Harness and Ridden. We are a family owned and operated business, with a strong passion for heavy horses. As a new business we are still developing our showing and breeding program, and believe in respecting and paying tribute to the impressive and long standing tradition of the heavy horses throughout the world.